EntertainmentEarth.com offers 40% off The Twilight Zone prop replicas. Relive your favorite scenes from the classic television series with these phenomenal reproductions from seminal episodes. The Twilight Zone is open for sale for 24 hours only, so order now and save! 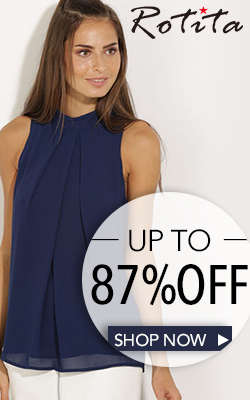 Shipping is free on all orders $79 or maore. Limit 5 per person. Twilight Zone Mystic Seer Replica – Red Head at $156 with free shipping. The Twilight Zone Talky Tina Doll Replica at $90 with free shipping. 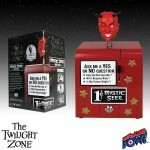 The Twilight Zone Henry Bemis Book Box and Replica Glasses – Convention Exclusive at $60.